Nanhipari finally passes the winning post first! 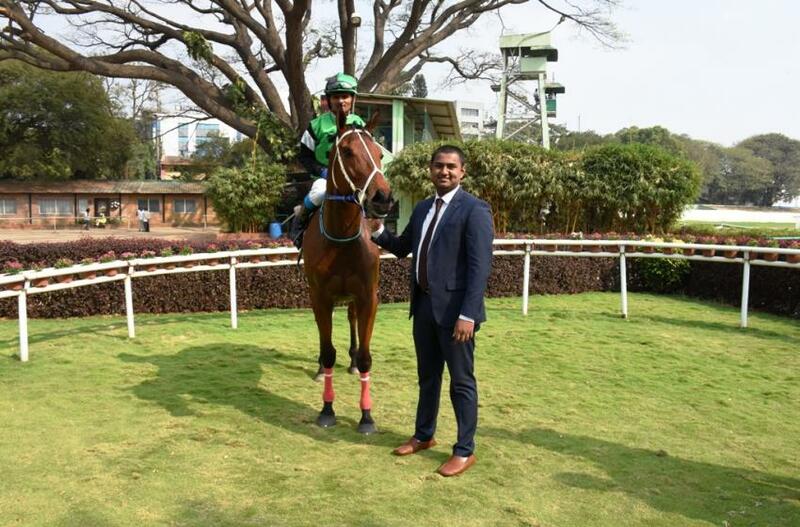 Warren Singh trained Nanhipari finally passed the winning post when the five-year-old mare led all the way and finished well clear of the rest in the 2000 metres Daria Daulat Cup, a race for horses rated 60 and above, the feature event of Friday`s Bangalore races. Nanhipari had run 13 times in her career and her lone win had come by default after the original winner of the Golconda Oaks Mahateji was disqualified for a breach of medication rules. Nanhipari who had finished second got the race as a result. Nanhipari hadn`t done anything worthwhile after that second-placed effort. She was taking on a modest lot of horses who did not have good recent form and as such her chances were brighter to find her winning mark. 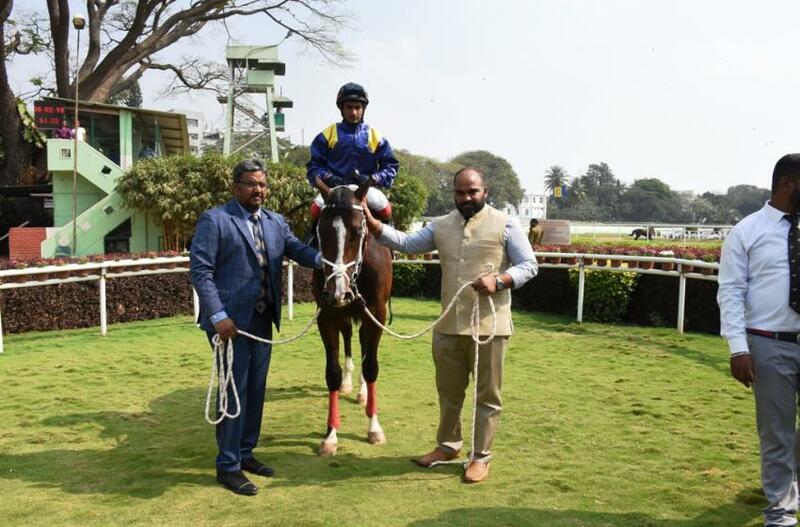 Jockey Akshay Kumar took Nanhipari on a start to finish mission and the progeny of Pinson enjoyed the uncontested lead in front and skipped clear in the final furlong to win with a measure of comfort from Dr Logan and Sea King. Star Cracker who was expected to have a bold show, faded out of the reckoning after staying in touch with the front-runner till turning for home. Darius Byramji trained Benediction brought off an upset win in the 1200 metres Shivanasamudra Cup, a race for horses rated 30 to 50. Prodigal who had won well last time out was strongly backed to record an encore despite the fact the horse had issues with the tendon. In the event, Benediction who hit the front from the word `go`, enjoyed an uncontested lead in front and maintained the healthy lead right till the post. Prodigal made a valiant effort but was not up to expectations and even lost the runner-up berth to the late-rallying Star In His Eyes. Prasanna Kumar trained Roma Victor was strongly backed to win the 1200 metres Ardent Knight Plate, a race for maiden three-year-olds. There was inspired support for first-timer Dragon Mountain to make a winning debut. Both these horses went to the post as almost the joint-favourites. Jockey Suraj Narredu had Dragon Mountain lead from the top of the straight but inside the final furlong, when Roma Victor gathered steam and came home with a big effort, the front-runner surrendered meekly. Electra who did the front-running weakened in the stretch to finish third. Arjun Mangalorkar trained Streak Ahead had the form to be a strong favourite in the 1100 metres Classic Story Plate, a race for horses rated 15 to 35. Suraj had Streak Ahead lead from the start but inside the final furlong, the favourite began to send distress signals. Lesser fancied Bold Runner grabbed the lead in the final furlong and held off the late challenge of Fantastic App and Nostradamus to land the spoils. 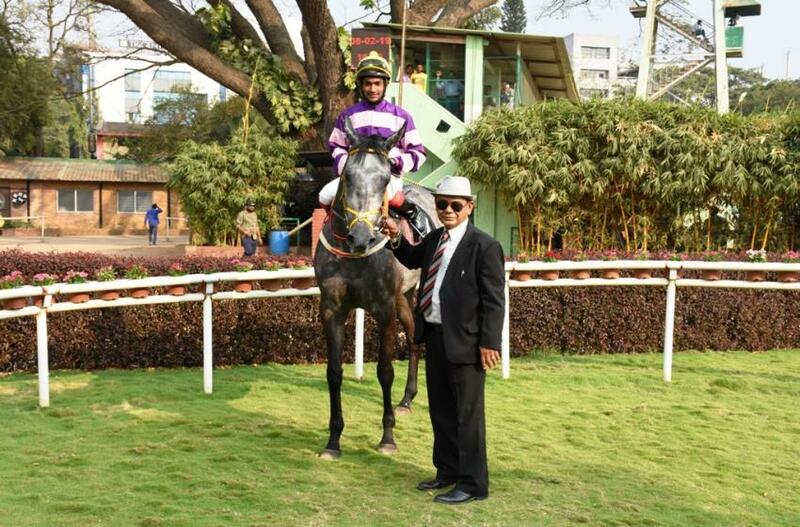 Dhanu Singh Deora was astride the winner. Streak Ahead who packed up abruptly broke a blood vessel which impaired her performance. 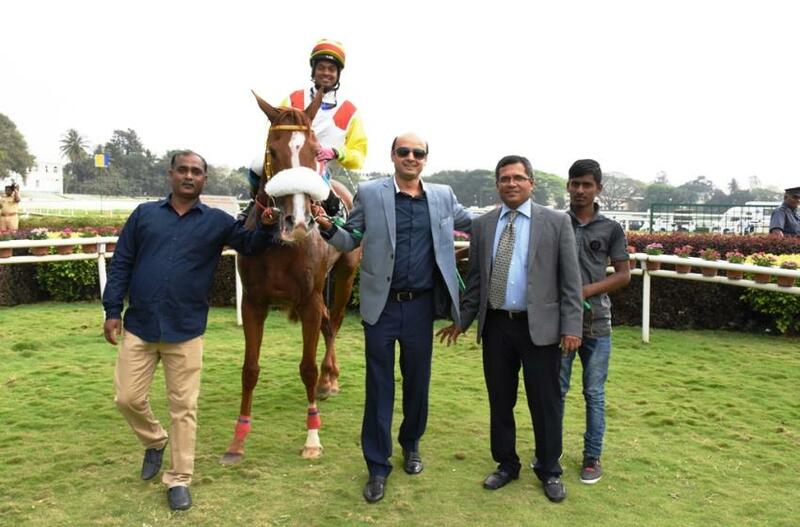 Prithviraj trained Secretsuperstar was backed to the exclusion of the rest to win the 1200 metres Davangere Plate, a race for horses rated 15 to 35. 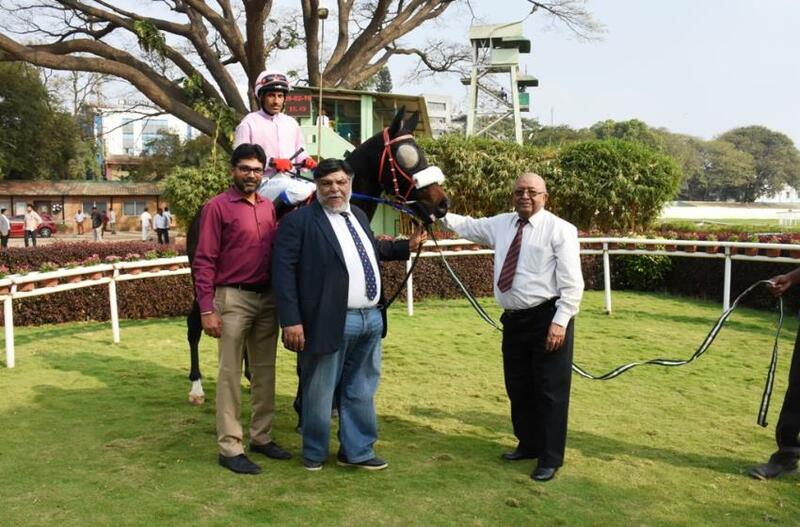 Secretsuperstar proved too get as she led from the start and spurted clear in the straight to win by a margin of five lengths over Sun Power. Honey Trap went in chase of these runners but had to be satisfied with the third position. The first three finishers were well spaced out with five and 4 ¼ lengths being the margins. Prithviraj had a quick double for the day as the heavily supported Ido What I Do obliged expectations in the hands of apprentice jockey Akram and won the 1400 metres Yedamuri Falls Plate, a race for horses in the lowest category. Good Word led from the start and had the lead going into the final 100 meters. Closer home, Ido What I Do managed to get the better of the front-runner. Jersey Storm saved place money by staving off the challenge of Romantic Haven.